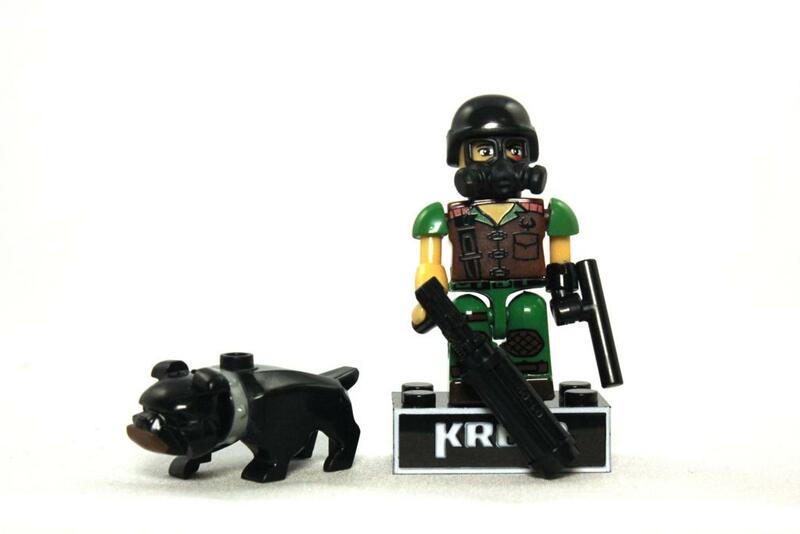 G.I. 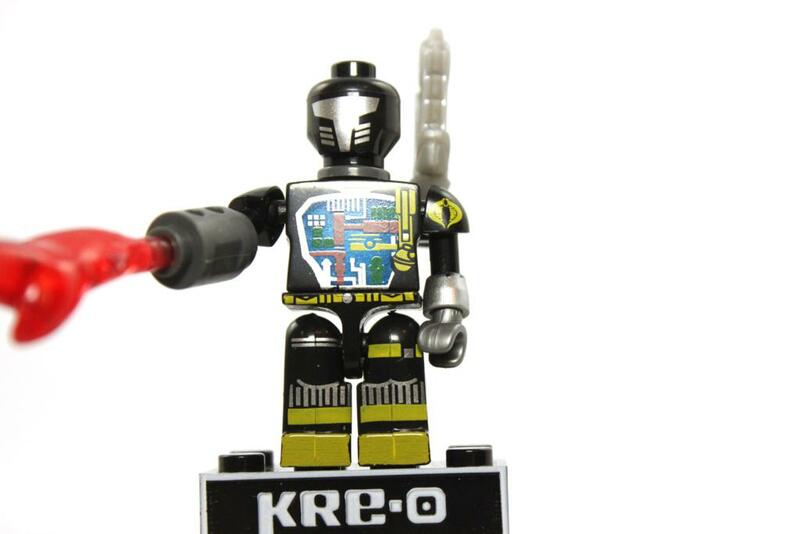 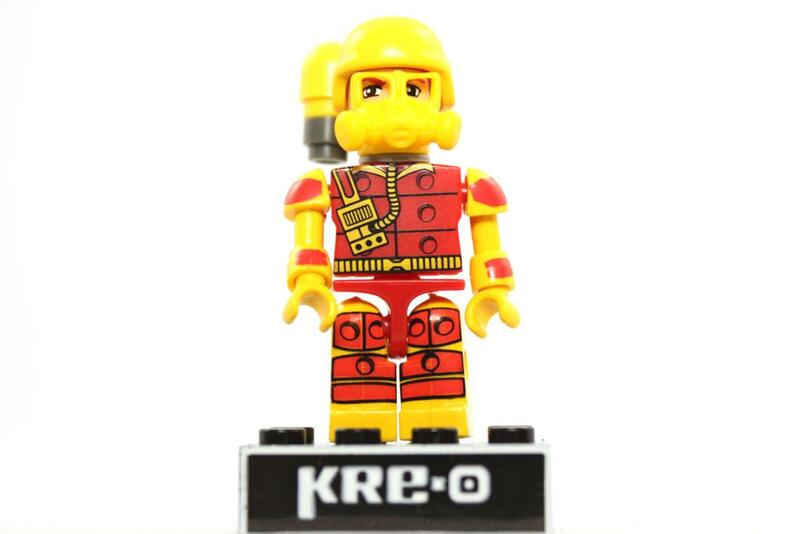 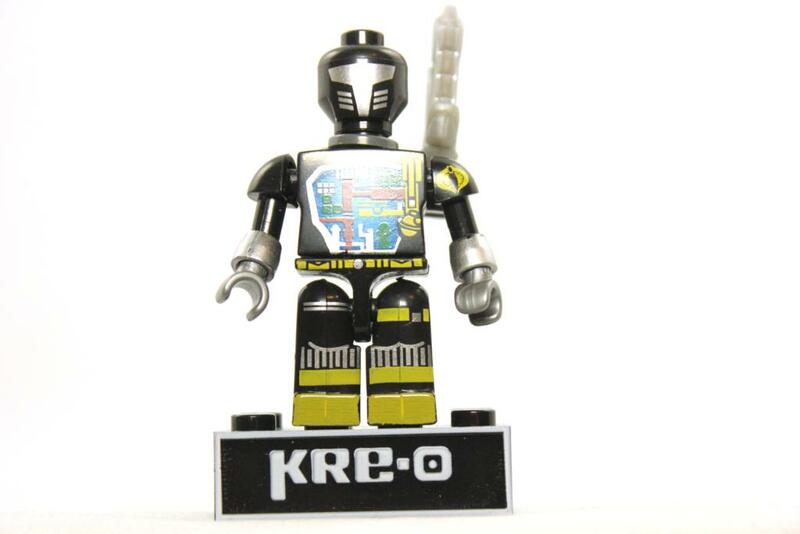 Joe KRE-O Wave 2 Minifigs Spotlight! 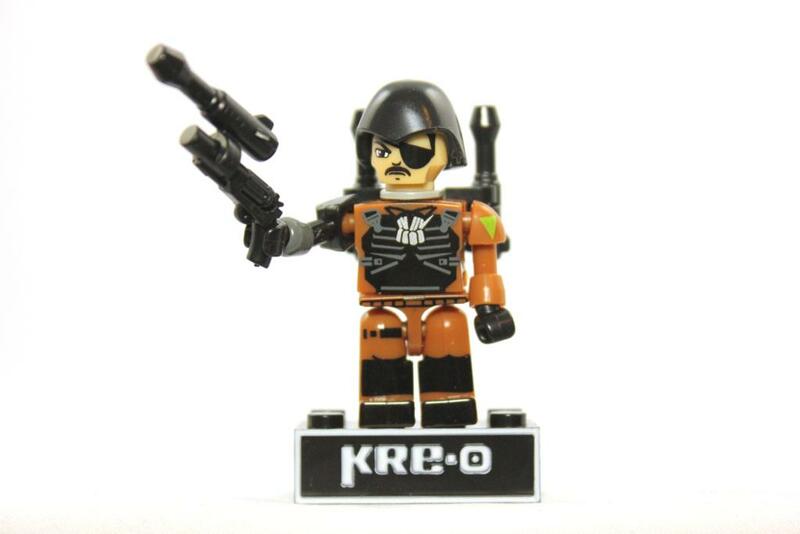 I know these have been out for a while but Hasbro knocked this series out of the park. 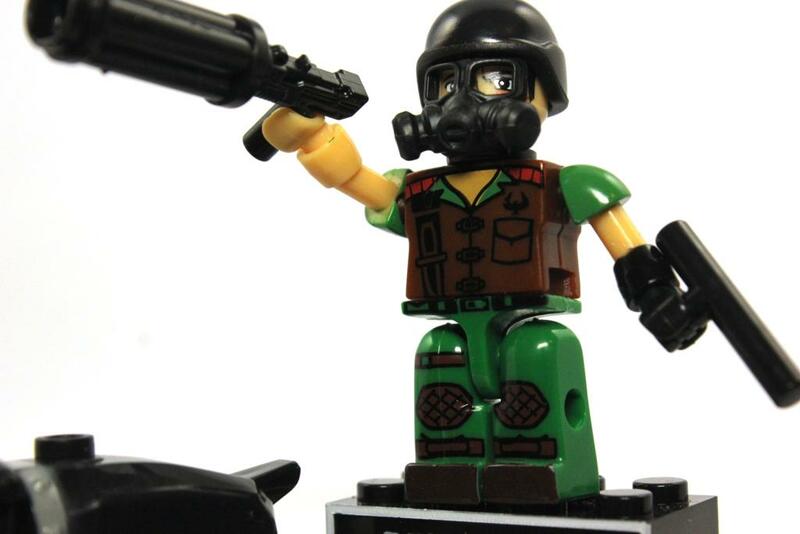 Over the next 3 weeks we will spotlight 4 new G.I. 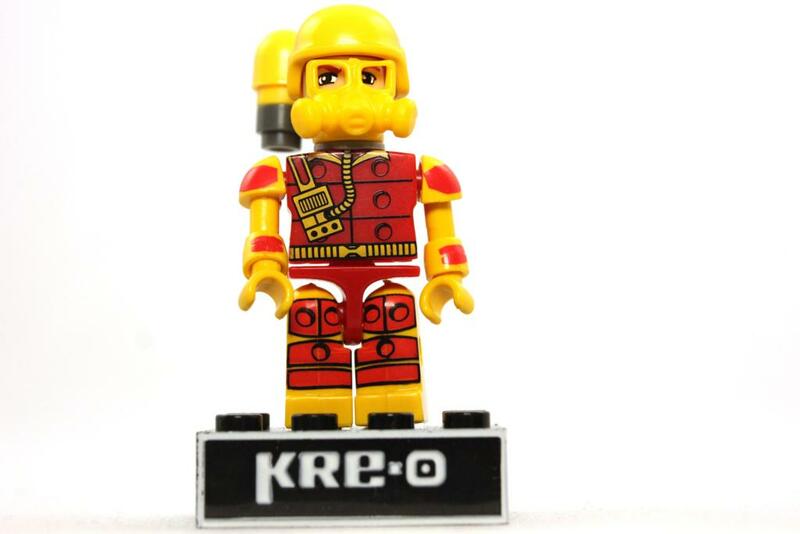 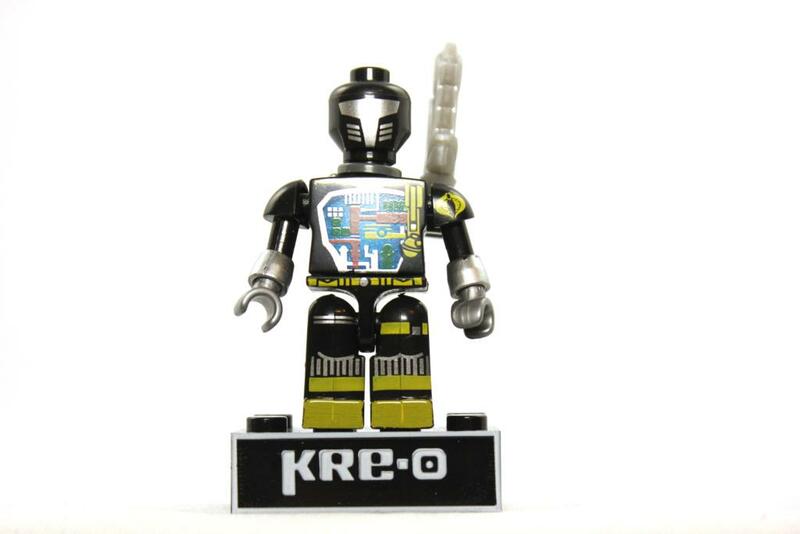 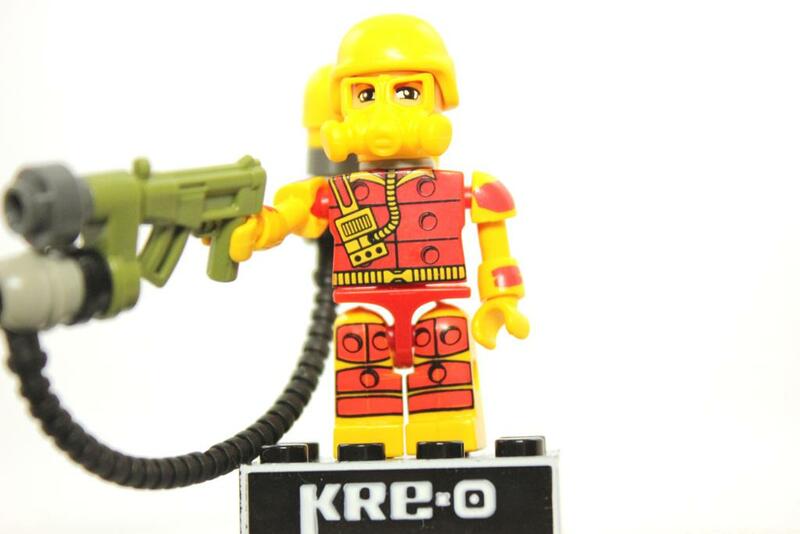 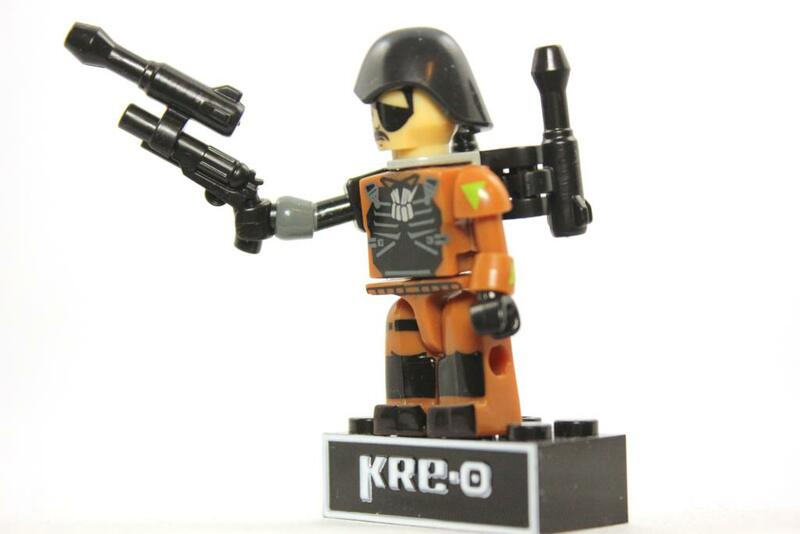 Joe KRE-O figures. 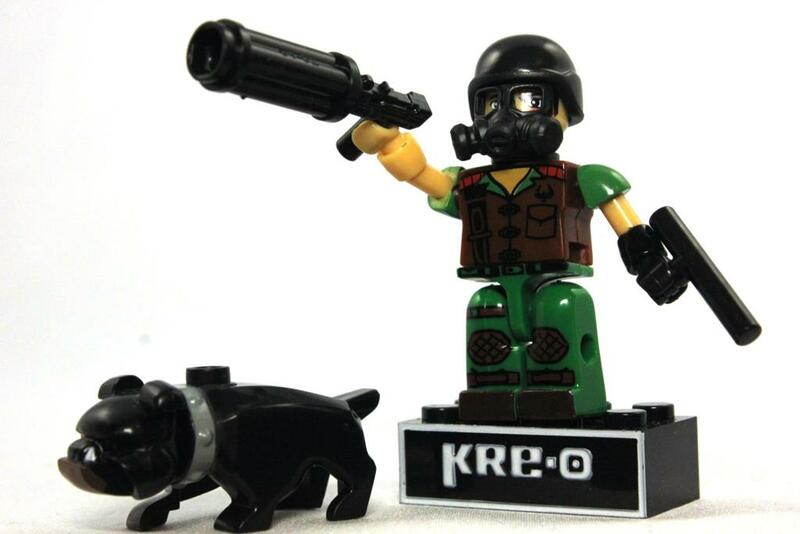 This week we are looking at Blowtorch, Bat, Major Bludd and Mutt & Junkyard. 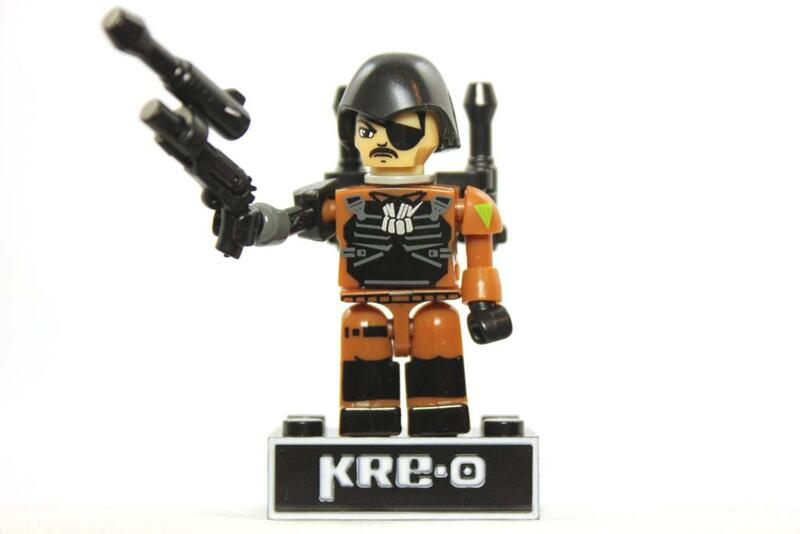 I really hope this series continues because there are so many characters I would love to see in KRE-O form! 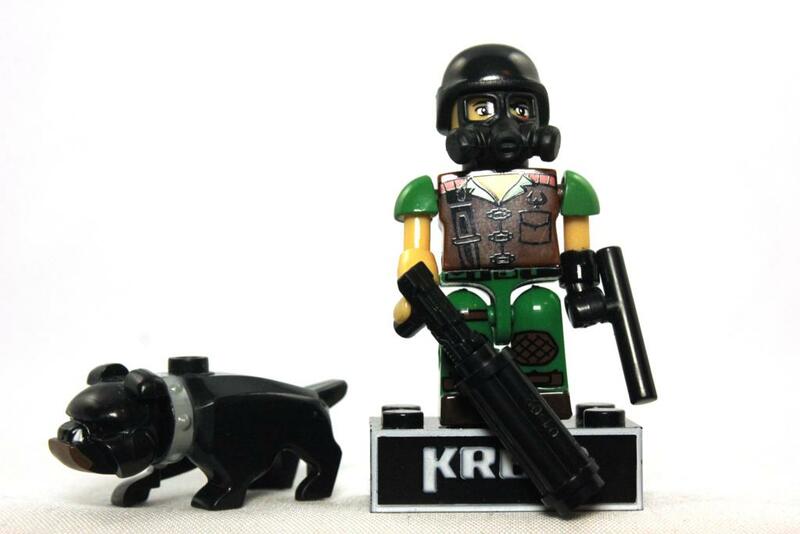 If your still looking for these figures here is a code list for you! 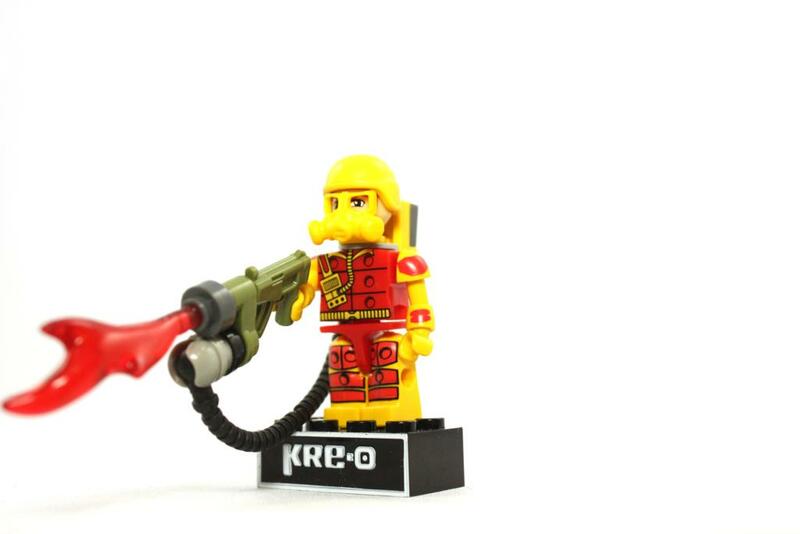 Hopefully you have them all and if not, good luck! 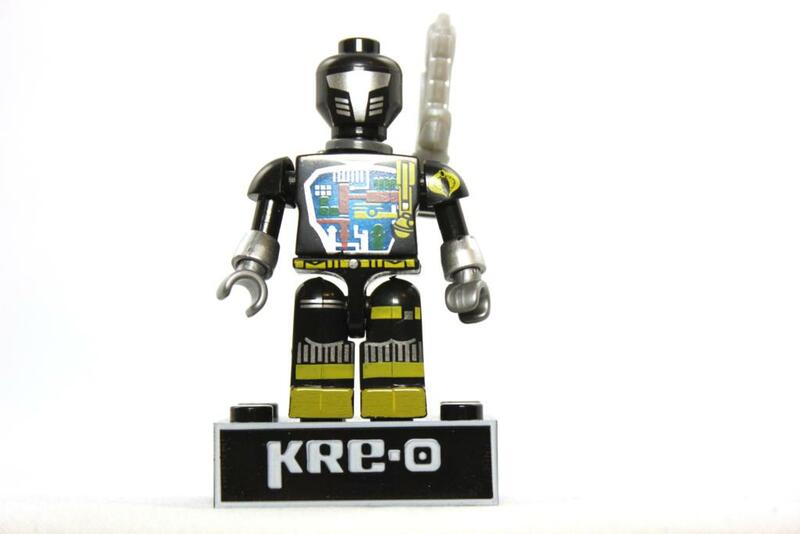 For now lets look at the first set of 4 for this week!